Christmas is an exciting time, especially for little ones! 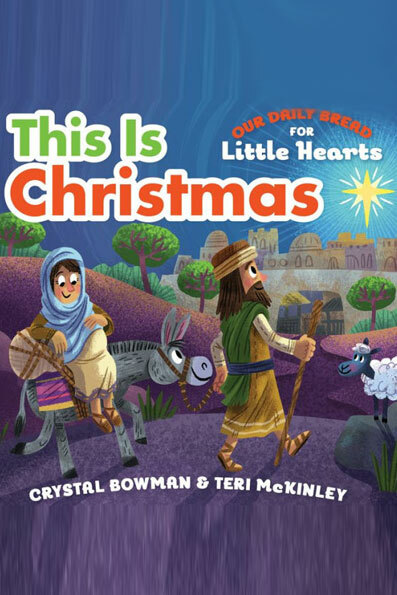 Our Daily Bread for Little Hearts: This is Christmas helps toddlers learn the true meaning of Christmas. 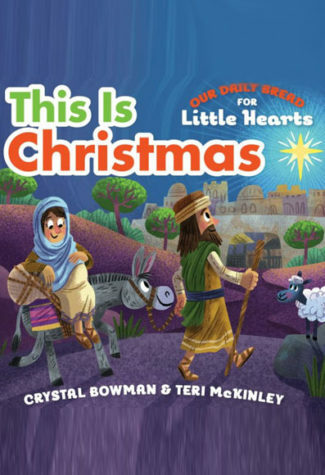 Based on Mary and Joseph’s journey to Bethlehem, this adorable book leads children straight to Jesus—the best gift of all!